Most people might run away from an erupting volcano as fast as they possibly can, but photographer Sean King does just the opposite. 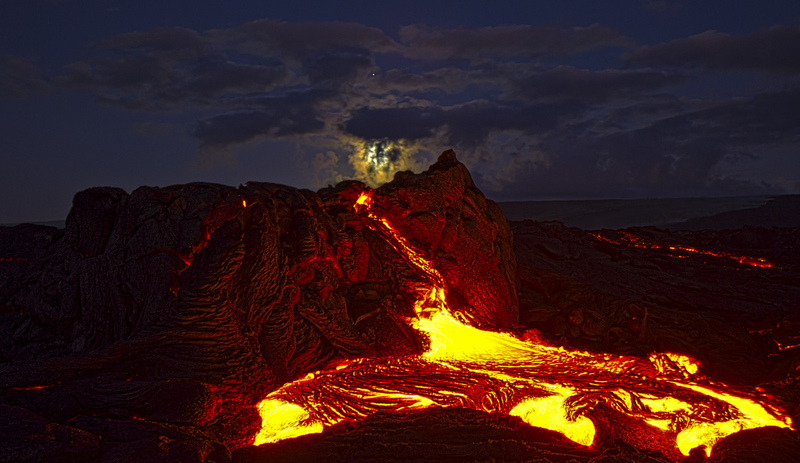 He gravitates towards the natural beauty of lava flows reaching 2,000 degrees Fahrenheit. “It’s an amazing thing,” Sean tells The Weekly Flickr. Sean moved to Hawaii from New York with his wife nearly 8 years ago. After working in construction for years, he felt that he needed a change in his life. He was introduced to photography completely by accident. Marveled by the exotic beauty of Hawaii, Sean wanted to capture his surroundings and share the experience with his friends back in New York. 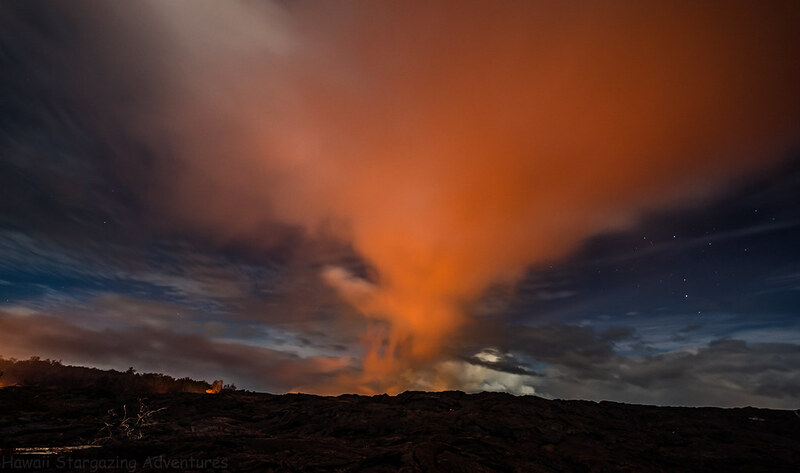 On a whim, he bought a camera and decided to go out and take photos near the Kilauea volcano. Little did he know it would change his life forever. 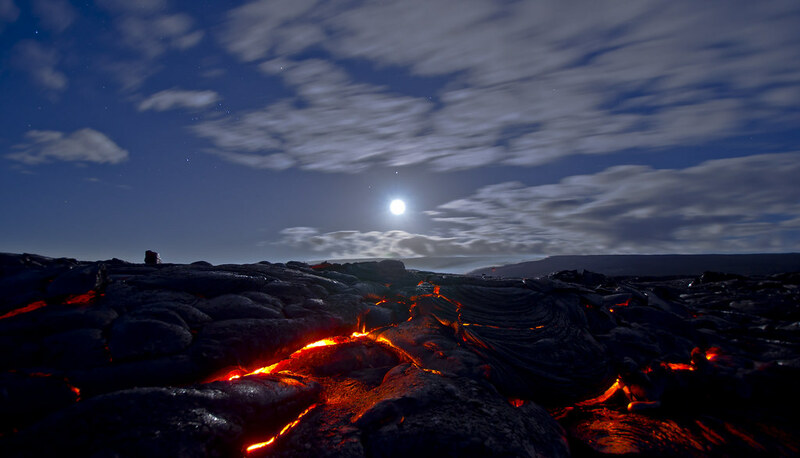 Instantaneously, Sean became in awe of the volcano’s unpredictability and the pictures he captured. Sean joined Flickr a few days later to share his pictures and was overwhelmed by the feedback. He met people who not only praised his work but gave him advice on future shoots. One thing that sets Sean apart from other photographers is that he’s colorblind. A condition that has made him susceptible to photoshopping accusations. Sean, however, uses this to his advantage. 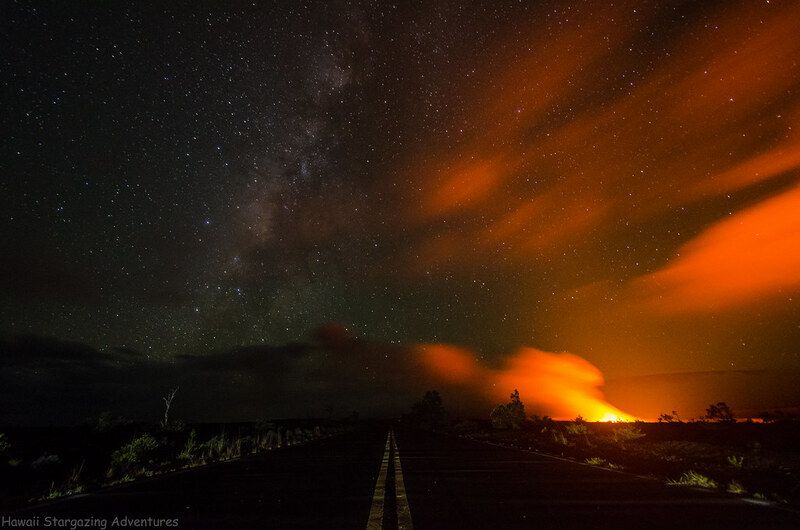 Sean calls himself an adventurer by spirit and takes every opportunity to explore Hawaii’s Kilauea volcano. To him, there’s nothing better than liquid rock, streaming earth and the sulfurous smell of freshly made land. Above all, Sean wants people to capture that adventure spirit through his pictures. <Hawaii has given Sean a new meaning in life. 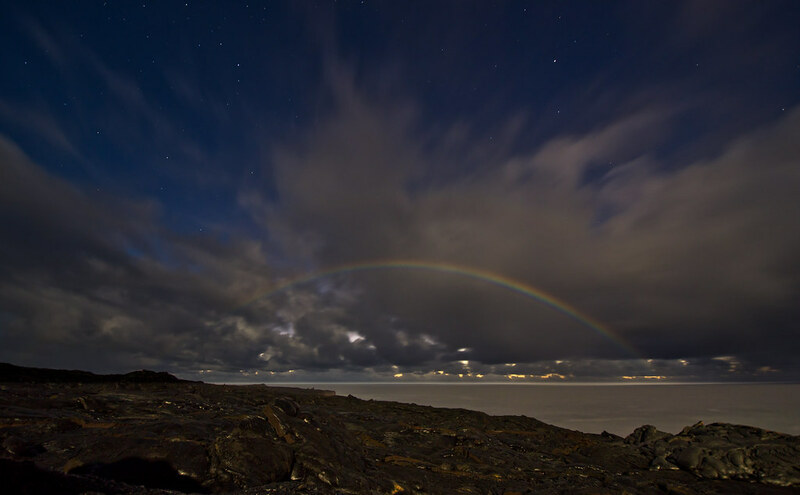 He credits the island for giving him the ability to find his calling in life: photography. “My passion is like the volcano. It’s just always there, always growing,” Sean says. Visit Sean’s photostream for more of his photography.